There’s a time and a place for Japan tours, and I have no problem with the idea of taking one. But the best part any Japan trip, for me, is the ease of traveling Japan independently. Rather than immediately booking an organized trip, consider planning a Japan itinerary that’s all your own using the information I’ve provided below. If this Japan travel guide isn’t comprehensive enough, hire me to plan your custom Japan trip. Or, if my years of experience and dozens of trips don’t match what you’re looking for in your own Japan travels, go ahead and book that tour. If your priority is seeing the main Japanese attractions and you don’t mind traveling at a fast pace, a two-week trip through Japan is just what the doctor ordered. Starting and ending in Tokyo, trips to Japan that follow this general shape include time in Kyoto and Osaka, day-trip destinations like ancient Nikko and deer-filled Nara (a top destination for Osaka day trips), and one night at what many consider to be the best onsen in Japan. Have a little longer for Japan itineraries than two weeks? 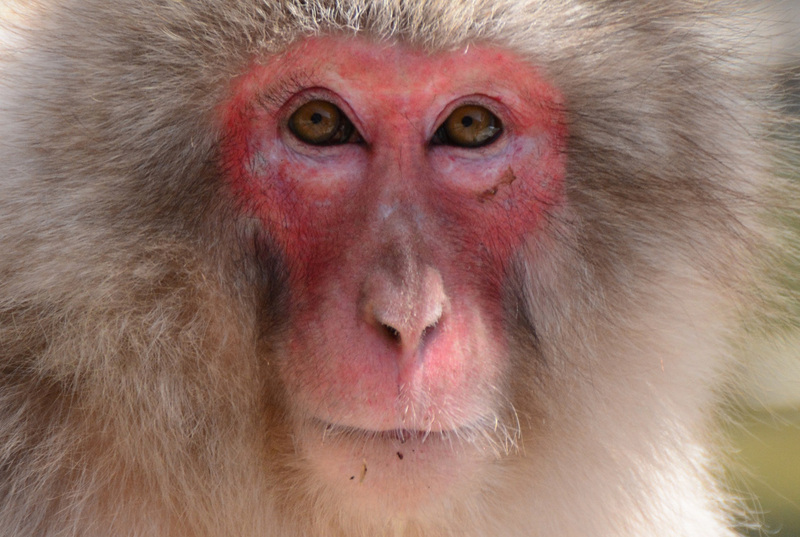 Supplement your sightseeing in Japan with some deeper cuts into the country, from emotional Hiroshima, to the ecotourism paradise of Nagano prefecture (where you’ll find the internet-famous Japan Snow Monkeys), to the Fuji Five Lakes region near Japan’s iconic mountain of the same name. For travelers who can devote a month to their Japan trip, it’s possible to knock off a large number of must see in Japan items. In addition to the ideas for Japan trip I’ve mentioned before, you can add in quirky destinations like the Tottori Sand Dunes, active experiences like the Nakasendo Way and trips to secondary Japanese islands like Hokkaido, Kyushu and Shikoku, the latter of which you could separate out on its own if one week in Japan is all you have to spend. There are so many places to visit in Tokyo that you could easily spend a month here. 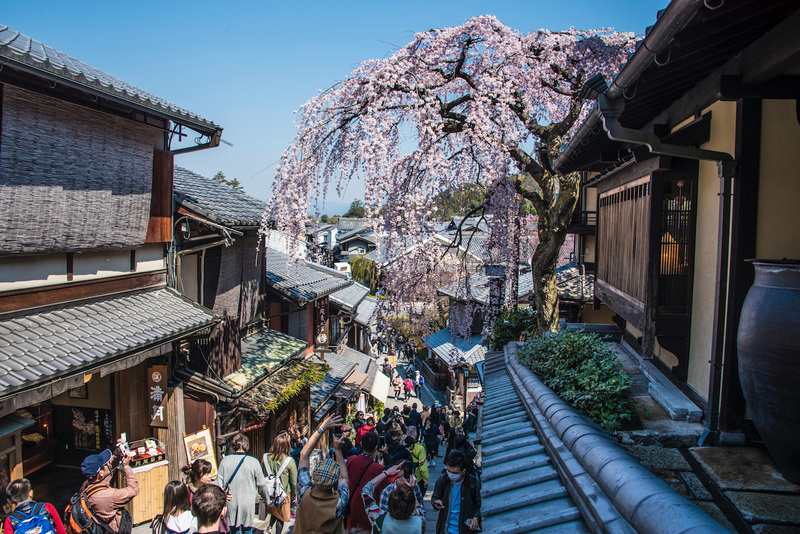 On the other hand, time is an issue on all but the most flexible Japan trips, so you’ll need to narrow down your Tokyo bucket list—you can visit both Shinjuku and Ueno parks, probably, but you might need to choose between day trips to Kamakura and Nikko. You should also make sure to visit the capital in many different seasons, including underrated winter in Tokyo. Like Tokyo but for completely different reasons, Kyoto is a city where you could spend a long, long time. If you’re keen to focus on attractions like the Golden Pavilion, Philosopher’s Path and the Gion district, however, you can see most of Kyoto’s essentials in just 48 hours, give or take, depending on which other Japan travel ideas your itinerary entertains. One of my favorite things about Kyoto is that it sits in the Kansai region, the most exciting part of western Honshu island. 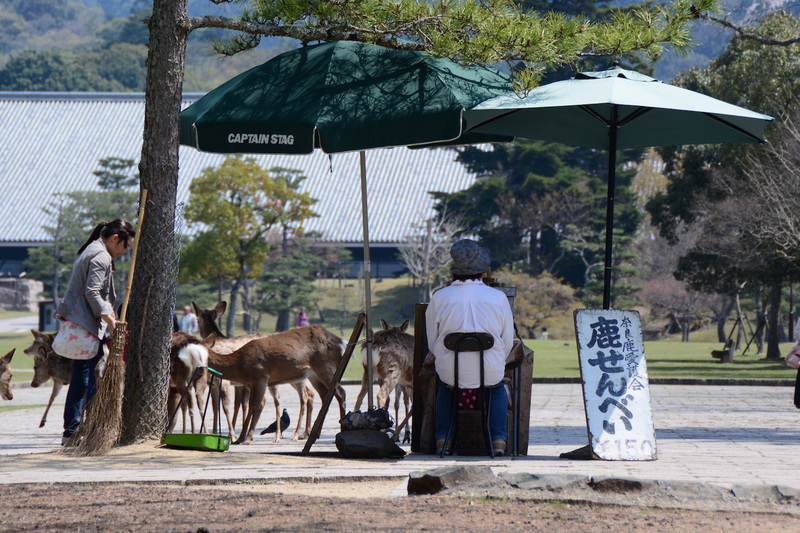 After you finish temple-hopping in Kyoto, you can pet deer in Nara, eat yourself sick in Osaka, marvel at Japan’s best castle in Himeji or explore underrated cities like Kobe and Wakayama—all these Japanese trips are so easy to take. 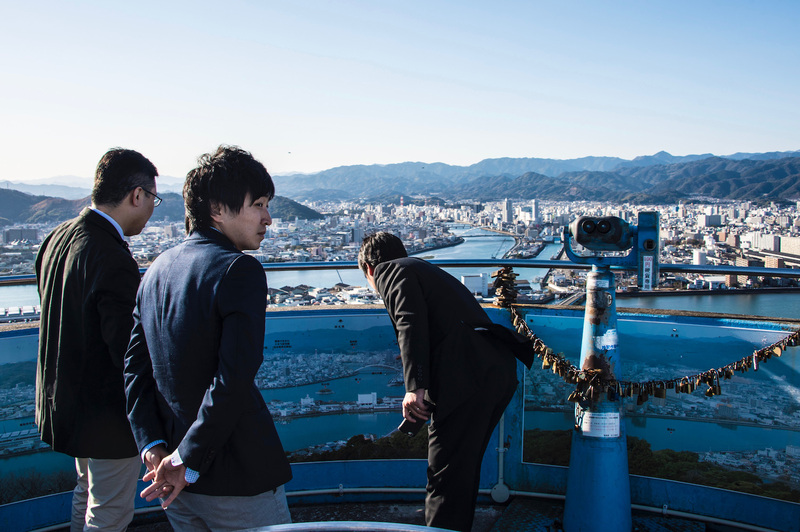 Speaking of underrated Japanese cities, many of the best cities in Japan are ones you’ve likely never heard. From Hakodate on the southern tip of Hokkaido, to Matsumoto in the heart of the Japanese Alps, there are plenty of reasons to venture of Japan’s not-so-beaten path on your own Japan trips. The ultimate Japan trip is coming when the sakura cherry blossoms are at full bloom. The downside to having this dream? 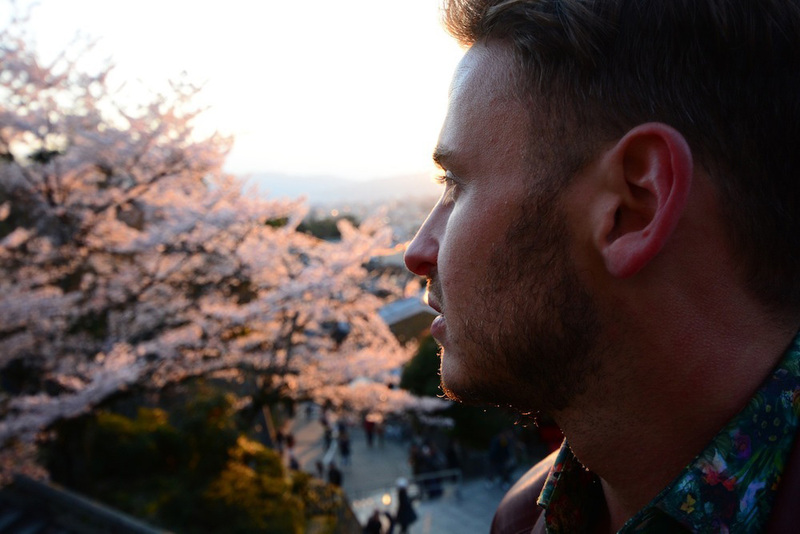 It’s extraordinarily difficult to time a trip just right—my first trip to Japan just so happened to hit the right spots at the right times, while many subsequent spring jaunts were daunting experiences, ones I hope you can learn from. It should come as no surprise that Japan is one of the world’s top hiking destinations, what with it being a mountainous archipelago that boasts four distinct seasons. 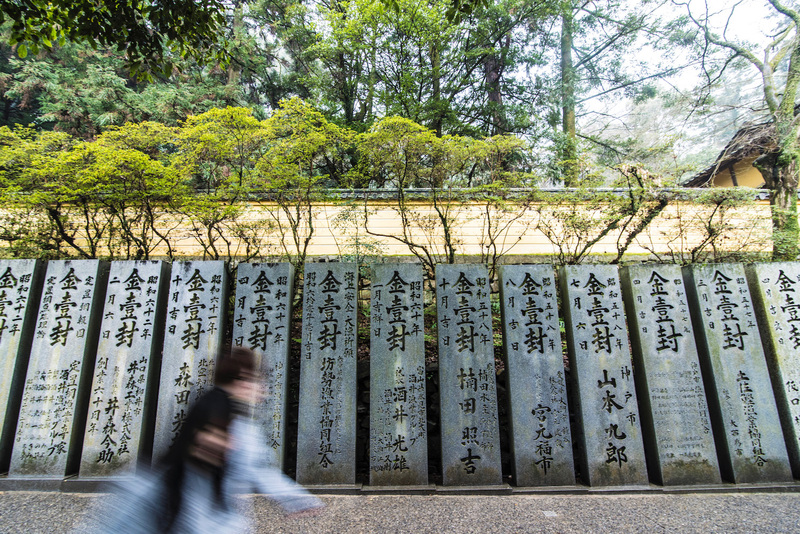 Whether you walk the ancient Nakasendo trading route, pilgrimage trails like Wakayama’s Kumano Kodo and Shikoku‘s 88 Temple Trek, or simply take day hikes from major cities, Japan is an ecotourism paradise. 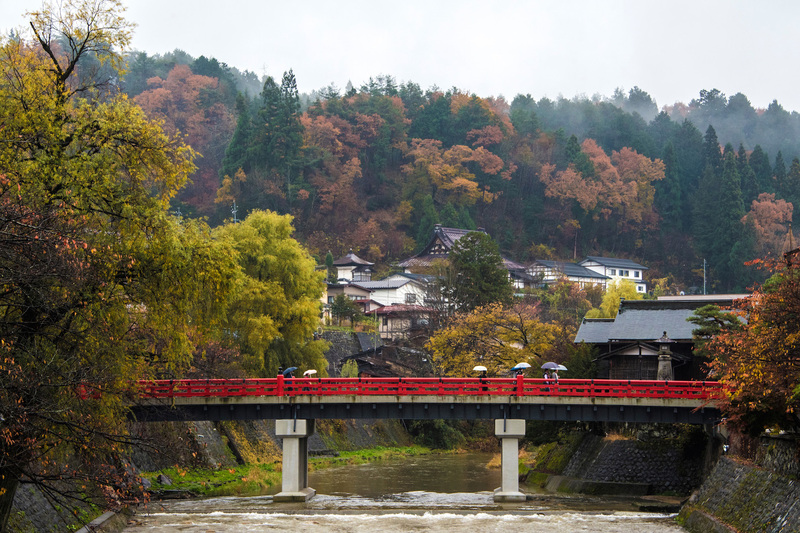 I’ve gone on a lot about Takayama fall colors on this website, but the truth is that most everywhere in Japan (with the exception of maybe tropical Okinawa) is beautiful during the fall season. However, this season is temperamental (though not as much so as cherry blossom season) and occurs later in the year than you’d probably imagine, so you’ll want to read my guide before planning a Japan fall colors trip. As far as I’m concerned, seeing Japan in winter is the most underrated seasonal experience—even if you’re not a skier. 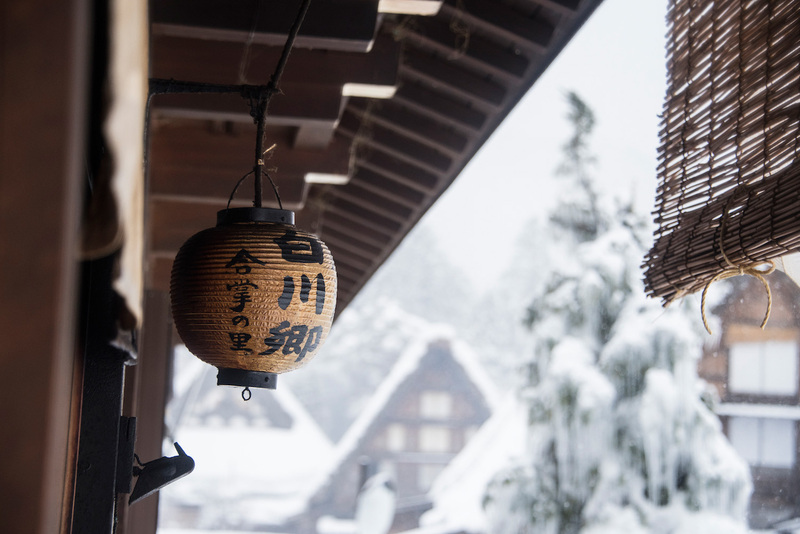 Whether you rub shoulders with the so-called “Snow Monsters” of Zao Onsen in Tohoku, walk along the icicle-lined Otaru Canal in Hokkaido or simply explore major Japanese destinations without the crowds, winter in Japan will warm your soul. If you’re like most of the internet, a trip to Japan’s aptly-named “Fox Village” probably sits high on your Japan bucket list. Absent that (what is wrong with you?) you likely want to visit the country’s cat- and rabbit-filled islands, or one of the many animal-themed cafés in Tokyo and Osaka. Even if your interest in Japan’s animals only extends to Hello Kitty, I’ve got you covered. Set on places to go in Japan or experiences to have there, but don’t know how to put them together? The good news is that this website is a sprawling (and growing) resource that can help you find all the information you need, whether you see a two weeks in Japan itinerary or something more comprehensive. The better news? I offer a service whereby I plan a custom Japan travel itinerary for you, which is usually ready in a couple of weeks and is 100% satisfaction guaranteed. Click here to learn more, and to hire me as your Japan travel planner.